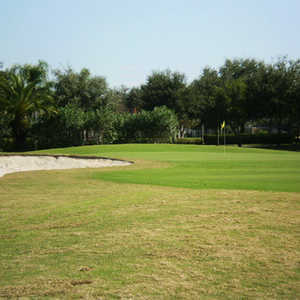 A vintage TPC golf course with dramatic finishing holes and loads of stadium mounding. 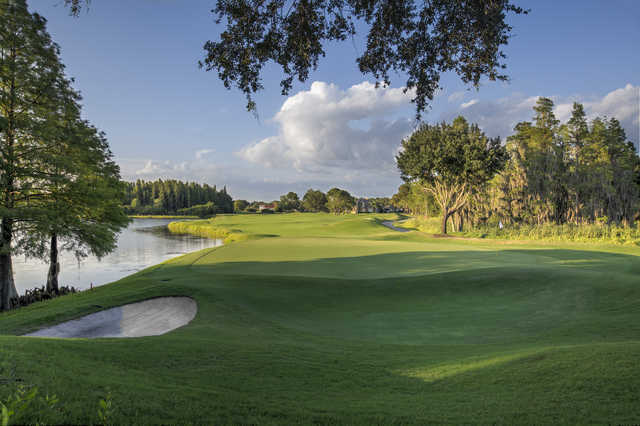 Designer Bobby Weed routed the 6,898-yard par 71 course through the wetlands and cypress trees north of the city. 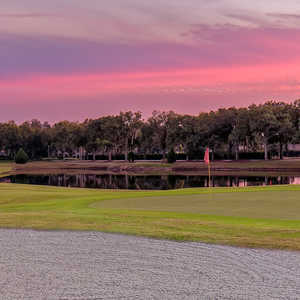 TPC Tampa Bay is an Audubon certified cooperative sanctuary courses. 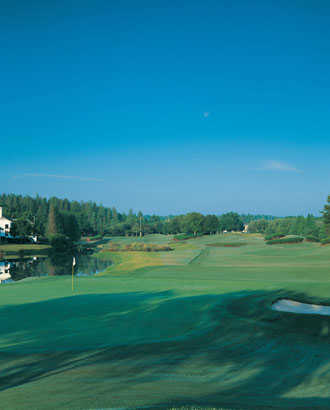 There are good golf courses and then there are great championship golf courses. This is a great CHAMPIONSHIP golf course. 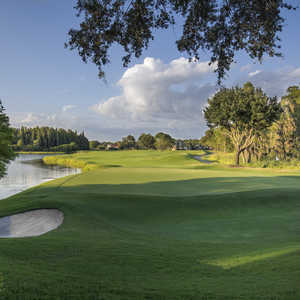 It is a classic and not to be missed if you're in the Tampa Bay area. 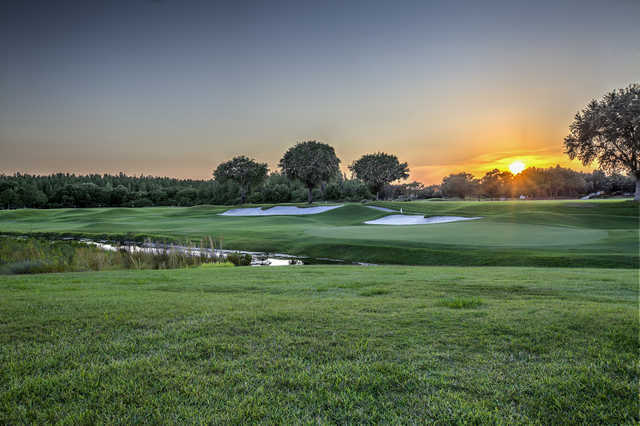 The layout is superb and the condition is outstanding (especially in the spring, when it is in tournament condition for the Outback Pro-Am). The greens are the best in the area. The course is challenging to be sure, but fair. 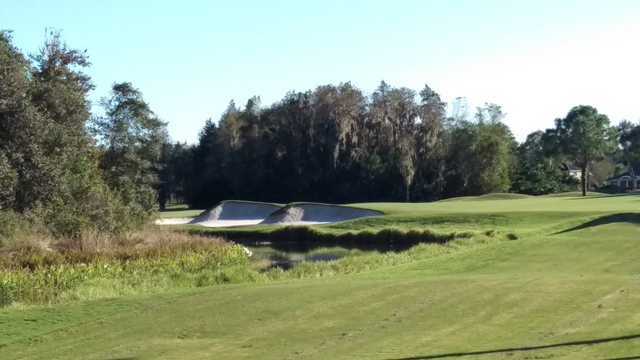 Holes 14, 15, and 16 are as tough a trio of holes as you'll find anywhere. 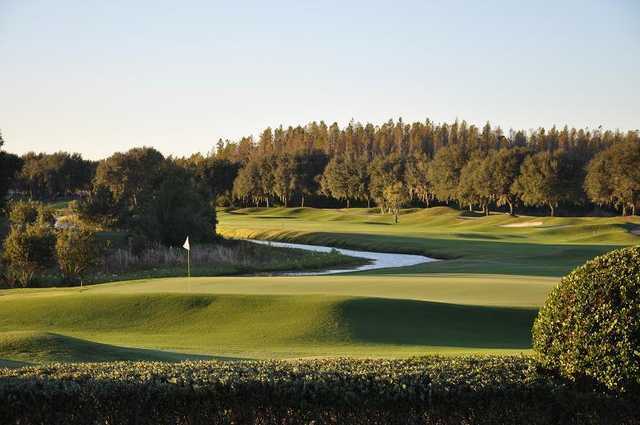 If you're looking to play a top-notch, tour-caliber course, this is it. Worth the money to play here.